Houses for Sale in Nature Trail Subdivsion udpated August 17, 2013. Current land owners in Nature Trail- be on the look out for these postcards to arrive in your mailbox soon! 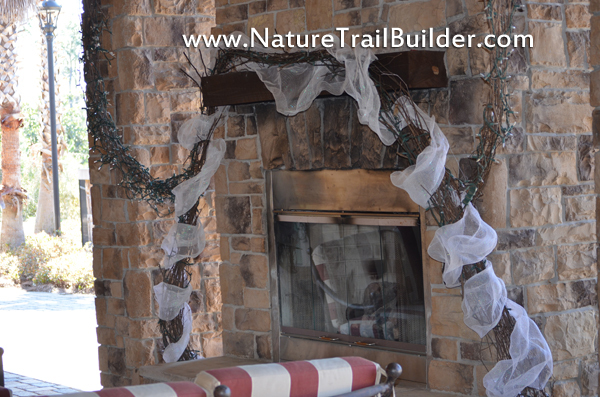 We hope you will consider NatureTrailBuilder.com as your General Contractor to build your custom home! If you have any questions or would like to set up a consultation feel free to conact us. 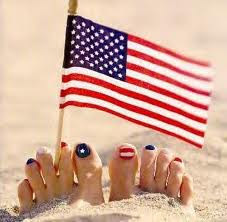 The best military neighborhood in Pensacola wishes you a Happy 4th of July 2013. Pensacola, Florida has been referred to as "The Cradle of Naval Aviation" and we thank you for your sacrifice and effort into protecting the beautiful United States of America. If you are looking for an awesome investment property with high resale values, conveniant location, great schools and a safe sense of community, we here at NatureTrailBuilder.com invite you to contact us to explore why it is "more cost efficient" to build a custom home than buy a pre-exsisting home. The Greater Pensacola Chamber announced today that it is another step closer to achieving its goal of bringing 3,000 new jobs to the region over the next couple of years – an initiative conceived and funded by community partners in the two-­‐county area, dubbed Vision 2015. Navy Federal Credit Union announced today that it will be expanding its current facilities and investing $200 million in capital expenditures, developing its campus to accommodate 2,000 employees over the next seven to ten years. This will have a significant impact on the local economy, according to a study commissioned by the Chamber. “This is great news for Pensacola,” said Chamber President and CEO Jim Hizer, CCE, CEcD, a certified economic developer. “With expansions like these, there’s a ripple effect in the community as a whole, including impacts on the construction sector; arts, entertainment and recreational sectors; and all the other benefits that come along with a surge of new capital into our local economy.” The Chamber has been laser focused on economic development since the unveiling of its strategic plan earlier this year, which includes a campaign to increase awareness of the importance of economic development within the community. A strong economic climate allows for the sustainability of local industries over the long haul and the ability to better withstand economic downturns. 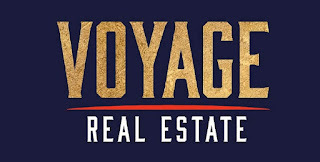 With support from Escambia County, Enterprise Florida and the University of West Florida’s Office of Economic Development and Engagement, the Chamber helped to negotiate an incentive package for Navy Federal to encourage its decision to expand locally instead of in other competitive locations that they were considering. With an average wage of more than $44,000, the influx of new jobs will mean more people in the two-­‐ county region will have an opportunity to obtain jobs that pay 115 percent more than the average Pensacola-­‐area salary. Build one-of-a-kind houses. 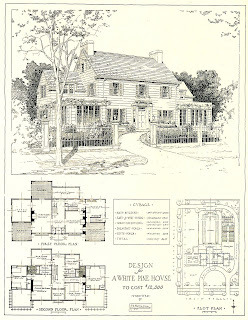 A custom home is a site-specific home built from a unique set of plans for a specific client. Some custom builders may offer design/build services. Are generally small-volume builders (those that build 5 or fewer homes a year). Tend to build UNIQUE homes. Build all types of housing — single-family, condos, town houses, and rental properties. Are large-volume builders (those that build more than 25 homes a year). Generally build for all price points — entry level, move up, luxury, etc. Here are a few photos of the Nature Trail Subdivision in Pensacola. Most of these photos are of the lodge- check back often for updates as we update NatureTrailBuilder.com almost daily. Also, check out our Nature Trail Builder social medias sites and also our FACEBOOK page as photos are posted there as well. 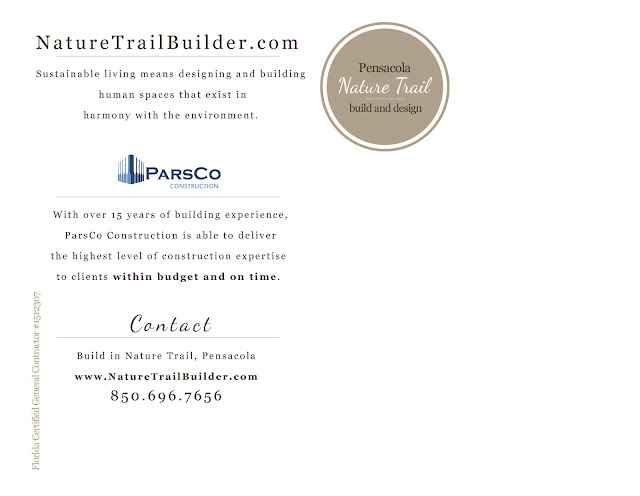 Thank you for considering Nature Trail Builder for your custom home construction in Nature Trail Penscola Florida. ParsCo holds a General Contracting License in the State of Florida, allowing ParsCo to build and construct any type of project without restrictions. The General Contracting license is the most difficult license to attain. Residential license holders are restricted to only building homes, Building Contract Licenses can do commercial work but only up to 3-stories. ParsCo is a State Certified General Contractor allowed to build projects in any County throughout the State of Florida. Project Management, Scheduling, Cost Estimating, Soils/Foundations, Structures & Strengths of Materials, Civil Engineering, Land Surveying, Mechanical & Electrical Systems were some of the core curriculum involved with attaining this degree. Yes. My company was originally founded as Build Knowledge Services- a construction education company. Yes. We can also provide a copy of our bonding capacity letter. 9. )How long have you been a licensed contractor? 10. )What type of quality control program do you have?ParsCo has a published QA/QC (Quality Assurance/Quality Control) manual that all employees and subcontractors follow. 11.) What type of safety program do you have?ParsCo professionals are OSHA Certified 30, and go above and beyond to follow all the OSHA codes/regulations. 12. )Have you ever had a lien or non payment issue? 13. )Do you supply notarized lien releases before I pay you?Yes. All subcontractors and vendors are required to submit lien releases with invoices prior to payments. ParsCo provides a lien release to the Owner with each invoice/payment. 14. )Do you provide weekly reports, a schedule calendar and progress photos online for me to track? Yes. ParsCo superintendents keep daily reports and the log is available to Owners for review. ParsCo produces a CPM schedule at the onset of each project to use as a tool to manage and schedule all construction activities. The CPM schedule is also used to establish milestones with the Owner as it relates to the selection process. All ParsCo projects are documented with weekly photography and assigned their own website for the Owner's review and use. We are a Nature Trail Pensacola FL builder that specializes in building custom homes. We look forward to working with you. DR: Nine Mile Road West From Hwy 29 past I-10 Overpass. Subdivision on South side of road. Use main gated entrance at Guard House. LO: JOHN S CARR & CO., INC.
Prime, patio sized building lot in our new and exclusive gated community. This beautiful property backs up to a green area and is convenient to the Lodge with community pool, playground, health and fitness center and tennis courts. Acres and acres of this pristine woodland are being permanently preserved for the benefit of the environment and for the exclusive use and enjoyment of this private community's residents. In this staffed, gated community, you can feel good about the kids walking up to their nearby recreational facilities and you too can enjoy the very short stroll to join them. Be one of the first to claim your spot in this new paradise out away from the confusion yet only minutes to town via the I-10 interchange less than two miles away. Nature Trail will soon be Pensacola's signature private community. Take advantage of this opportunity! Nature Trail Conservancy Assessment of $200 due at closing in addition to regular closing costs. HOA dues $845 annually. Prime, patio sized building lot in our new and exclusive gated community. This beautiful property is convenient to the Lodge with community pool, playground, health and fitness center and tennis courts. Acres and acres of this pristine woodland are being permanently preserved for the benefit of the environment and for the exclusive use and enjoyment of this private community's residents. In this staffed, gated community, you can feel good about the kids walking up to their nearby recreational facilities and you too can enjoy the very short stroll to join them. Be one of the first to claim your spot in this new paradise out away from the confusion yet only minutes to town via the I-10 interchange less than two miles away. Nature Trail will soon be Pensacola's signature private community. Take advantage of this opportunity! Nature Trail Conservancy Assessment of $200 due at closing in addition to regular closing costs. HOA dues $845 annually. This beautiful patio sized lot has already been cleared and is ready for your new home. This exclusive gated community boasts a Club House with community pool, playground, health and fitness center and tennis courts. Acres and acres of this pristine woodland are being permanently preserved for the benefit of the environment and for the exclusive use and enjoyment of this private community's residents. In this staffed, gated community, you can feel good about the kids walking up to their nearby recreational facilities and you too can enjoy the very short stroll to join them. Be one of the first to claim your spot in this new paradise out away from the confusion yet only minutes to town via the I-10 interchange less than two miles away. 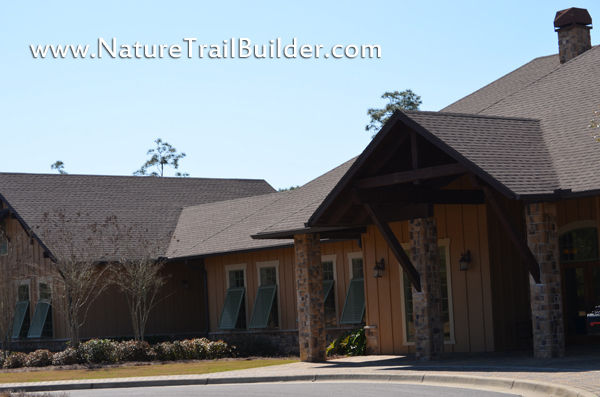 Nature Trail is Pensacola's signature private community. Take advantage of this opportunity! Nature Trail Conservancy Assessment of $200 due at closing in addition to regular closing costs on all full sized lots. HOA dues $845 annually. This exclusive gated community boasts a Club House with community pool, playground, health and fitness center and tennis courts. Acres and acres of this pristine woodland are being permanently preserved for the benefit of the environment and for the exclusive use and enjoyment of this private community's residents. In this staffed, gated community, you can feel good about the kids walking up to their nearby recreational facilities and you too can enjoy the very short stroll to join them. Be one of the first to claim your spot in this new paradise out away from the confusion yet only minutes to town via the I-10 interchange less than two miles away. 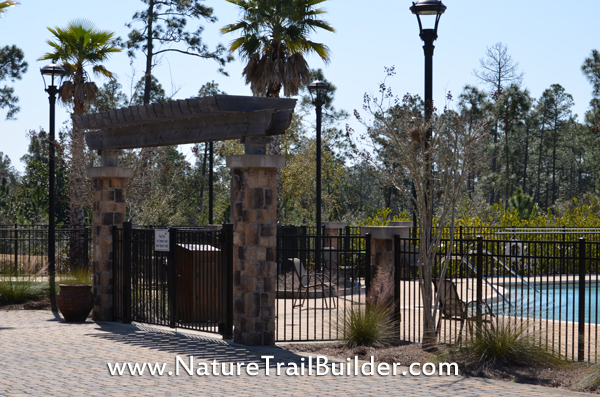 Nature Trail is Pensacola's signature private community. Take advantage of this opportunity! Nature Trail Conservancy Assessment of $200 due at closing in addition to regular closing costs on all full sized lots. HOA dues $845 annually. 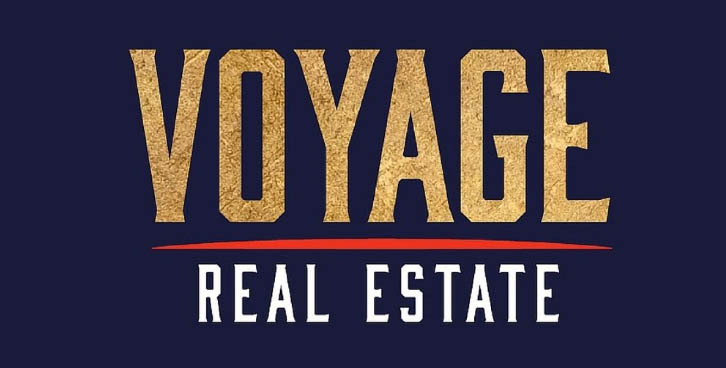 --Information deemed reliable but not guaranteed--Copyright: 2013 by the Pensacola Association of Realtors, Inc.
DR: Nine Mile Road West from Hwy 29 past I-10 overpass subdivision on the left. Use main gated entrance at guard house. Gated community located near I-10 15 to 20 minutes from downtown Pensacola! Lovely extra large corner patio lot nestled among completed homes. Residents enjoy the peaceful quite of country living in an upscale environment. Nature Trail Conservancy preserves the wooded acres for all to benefit not only today but in the years to follow. Book a party at the Lodge, swim, hike, play a game of tennis or exercise in the fitness room at anytime day or night...life is good... take advantage of all the amenities from the moment you become an owner! Architectural guidelines are available. Full sized building lot in our new and exclusive gated community. This beautiful property backs up to a green area. 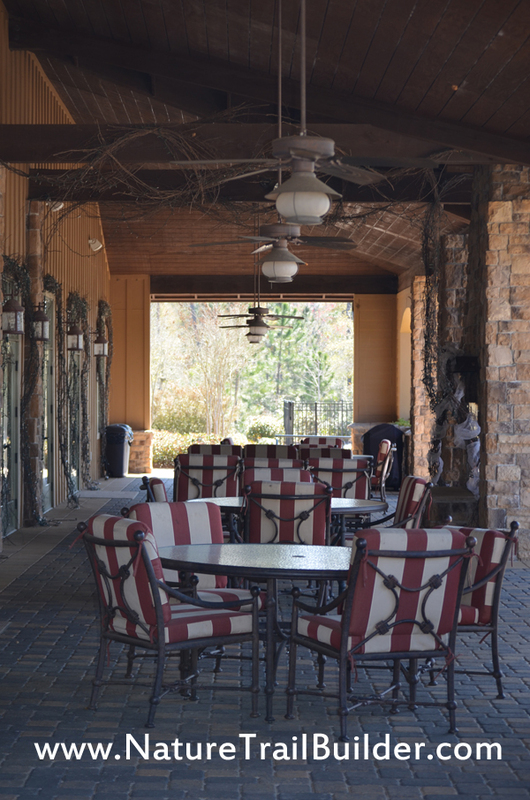 Ammenities include Club House with community pool, playground, health and fitness center and tennis courts. Acres and acres of this pristine woodland are being permanently preserved for the benefit of the environment and for the exclusive use and enjoyment of this private community's residents. In this staffed, gated community, you can feel good about the kids walking to the nearby recreational facilities and you too can enjoy the stroll to join them. Be one of the first to claim your spot in this new paradise out away from the confusion yet only minutes to town via the I-10 interchange less than two miles away. 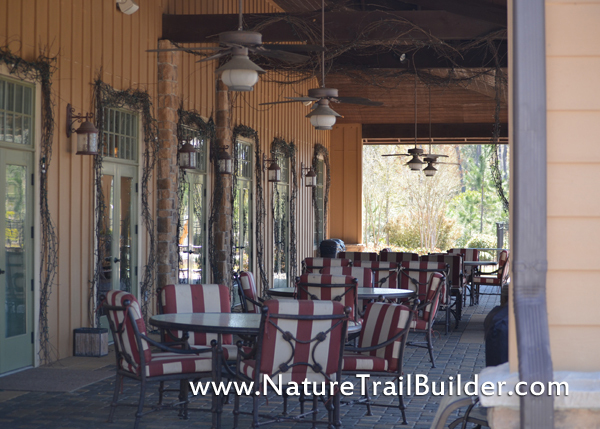 Nature Trail is Pensacola's signature private community. Take advantage of this opportunity! Nature Trail Conservancy Assessment of $250 due at closing in addition to regular closing costs on all full sized lots. HOA dues $845 annually. Full sized building lot in our new and exclusive gated community. This beautiful property is on the corner of Foxtail Loop and Marsh Elder Drive. Ammenities include Club House with community pool, playground, health and fitness center and tennis courts. Acres and acres of this pristine woodland are being permanently preserved for the benefit of the environment and for the exclusive use and enjoyment of this private community's residents. In this staffed, gated community, you can feel good about the kids walking to the nearby recreational facilities and you too can enjoy the stroll to join them. Be one of the first to claim your spot in this new paradise out away from the confusion yet only minutes to town via the I-10 interchange less than two miles away. 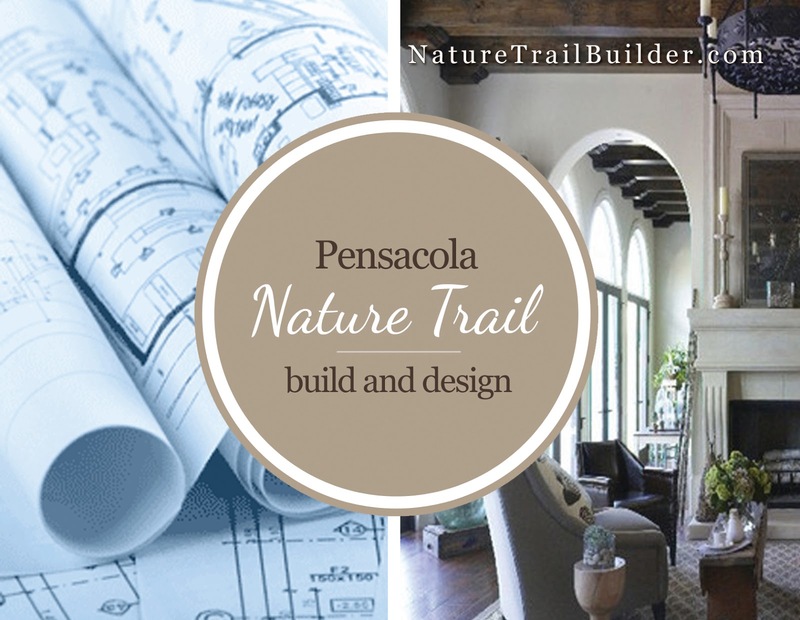 Nature Trail is Pensacola's signature private community. Take advantage of this opportunity! Nature Trail Conservancy Assessment of $250 due at closing in addition to regular closing costs on all full sized lots. HOA dues $845 annually. Prime, full sized building lot in our new and exclusive gated community. This beautiful property is a large interior lot just a few blocks from the Club House with community pool, playground, health and fitness center and tennis courts. Acres and acres of this pristine woodland are being permanently preserved for the benefit of the environment and for the exclusive use and enjoyment of this private community's residents. In this staffed, gated community, you can feel good about the kids walking up to their nearby recreational facilities and you too can enjoy the very short stroll to join them. Be one of the first to claim your spot in this new paradise out away from the confusion yet only minutes to town via the I-10 interchange less than two miles away. Nature Trail will soon be Pensacola's signature private community. Take advantage of this opportunity!